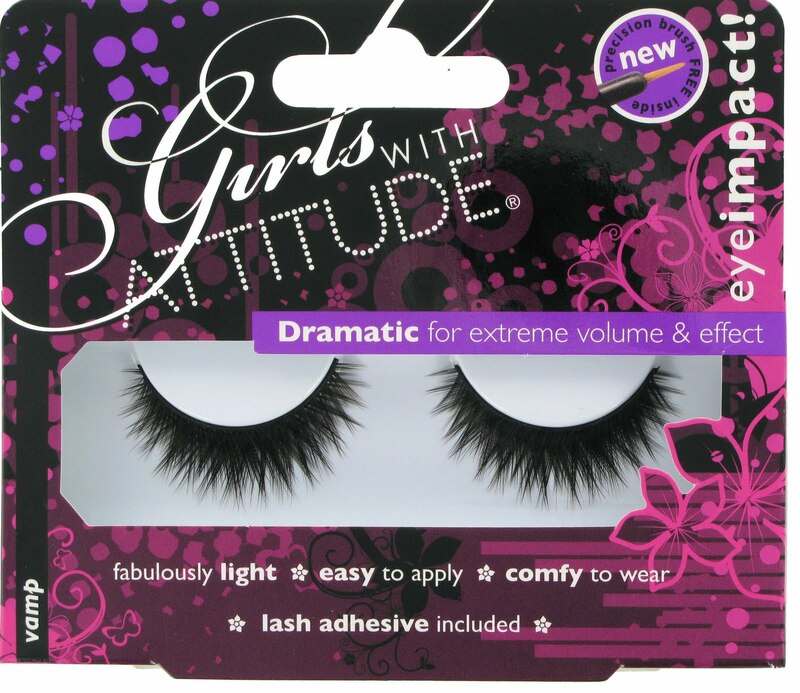 These amazing Girls With Attitude eyelashes have great texture for full fluttering eyes perfect to use your vampish charm, and they are actually called Vamp, and their a bargain at £5! Every vamp has to have bold colour on their lips, and of course red is the best. But I’ve found something much better than a bright red lipstick, Urban Decay Lip Envy Lip Stain ($17). It gives your lips a lovely colour, ad gloss for shine, or leave with a couple of coats for deep luscious blood red lips. 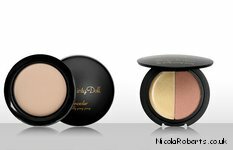 Now, vampires don’t have tans darling, the sun is just no good for them, so why not try Girls Aloud star Nicola Robert’s Dainty Doll range, perfect for sun-shy skin (£7.75). 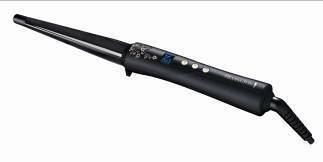 Now for those of you that don’t have naturally big curly hair like me but want to have the beautiful flowing curls as seen on Bryce Dallas Howard’s Victoria in Eclipse, then this Remington Pearl Wand (£24.99), which is infused with pearls to keep your curls smooth. Now all you need is your Team Edward T-shirt and you’re set to go!